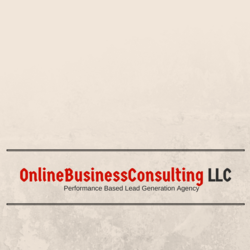 U.S - Sell Already Ranked Lead Generation Websites To Small & Mid Sized Businesses - Identify. Qualify. Close. We are lead generation company that use SEO to rank websites in different lucrative verticals and then lease/rent out the entire websites to one business in that niche.. So as an agent you are already selling something that is generating result not trying to convince someone that it will work. We are offering on going residual for agents. We are looking for an experienced sales agent to help us expand and grow. Someone hungry who appreciate residual income and looking for a more long term relationship.